Thank you to Sian Dudman and Emma Kane who took some of our Year 4, 5 and 6 to the qualifying time trials for the UK Schools Biathlon Championships at Prior Park recently. Children had to swim a 50 metre length of the pool and run 800m around the athletics track! We will be notified shortly as to which children have qualified for the UK championships. All children really performed to the best of their ability and were a credit to our school, demonstrating great perseverance. 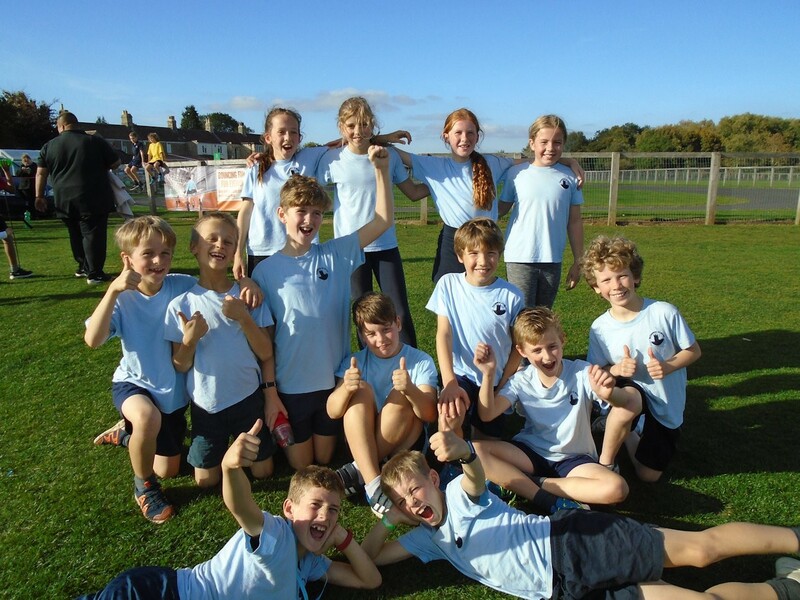 They were very encouraging and supportive of each other and certainly well behaved – a great team.